Please select a size. 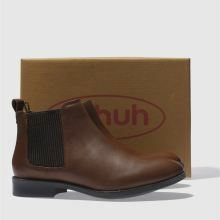 EU 36 - In StockEU 37 - Low StockEU 38 - Low StockEU 39 - In StockEU 40 - Low StockEU 41 - In Stock Please select a size. 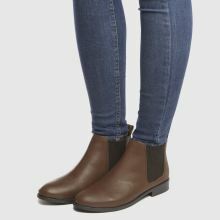 Allow schuh to take the Pressure off trying to find the perfect ankle boot. 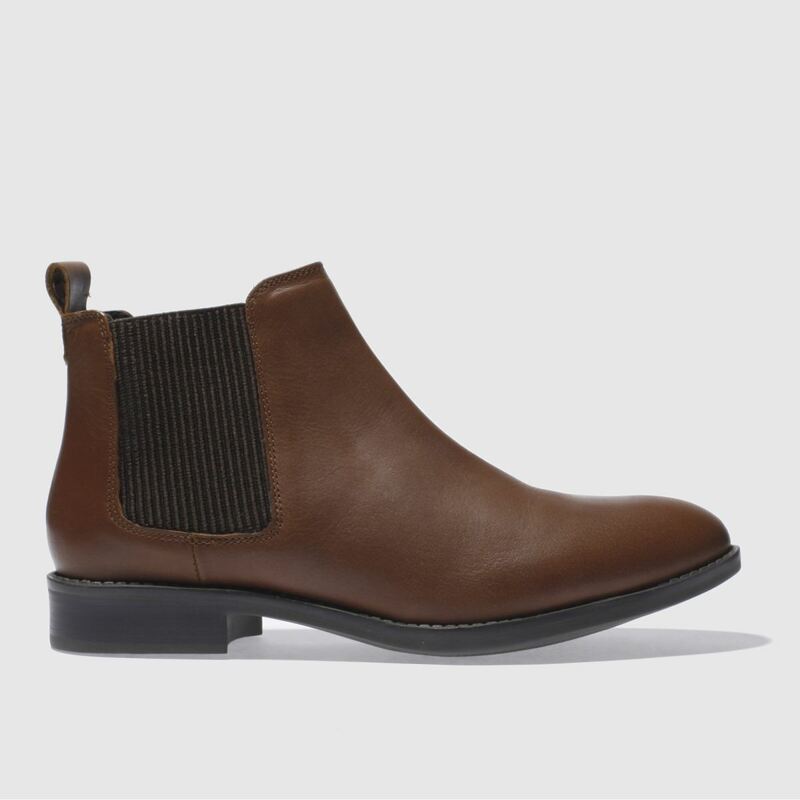 Arriving in tan, this incredibly stylish Chelsea boot features a soft tan leather upper joined with elasticated side gussets for an easy slip-on wear. 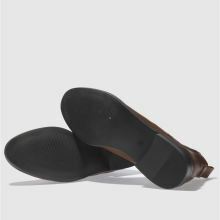 A slim rubber sole finishes.